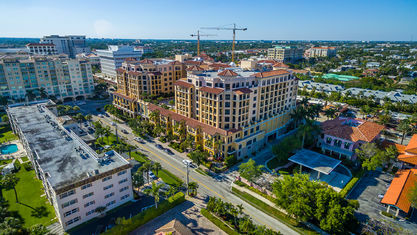 A list of amenities for 200 East Palmetto Park. 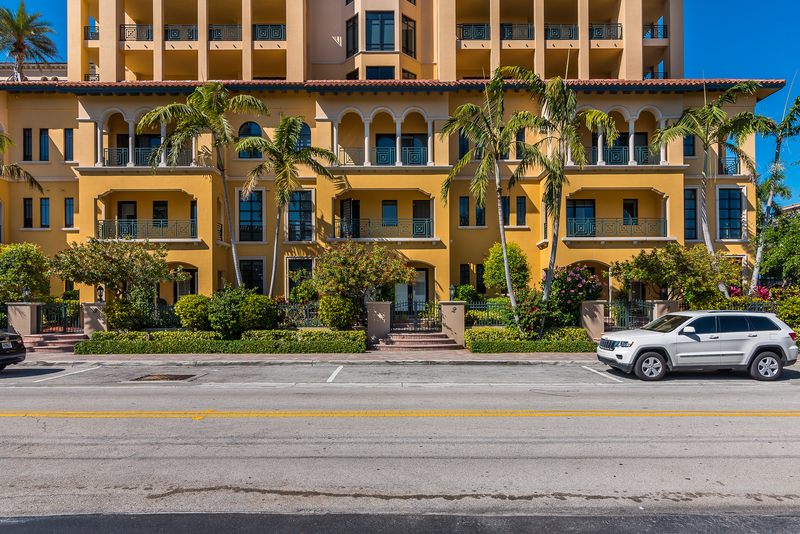 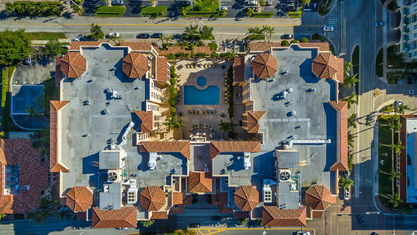 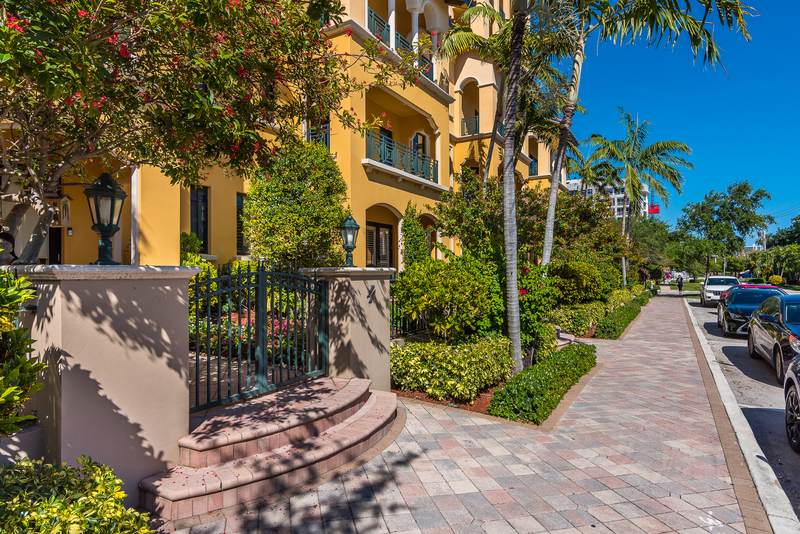 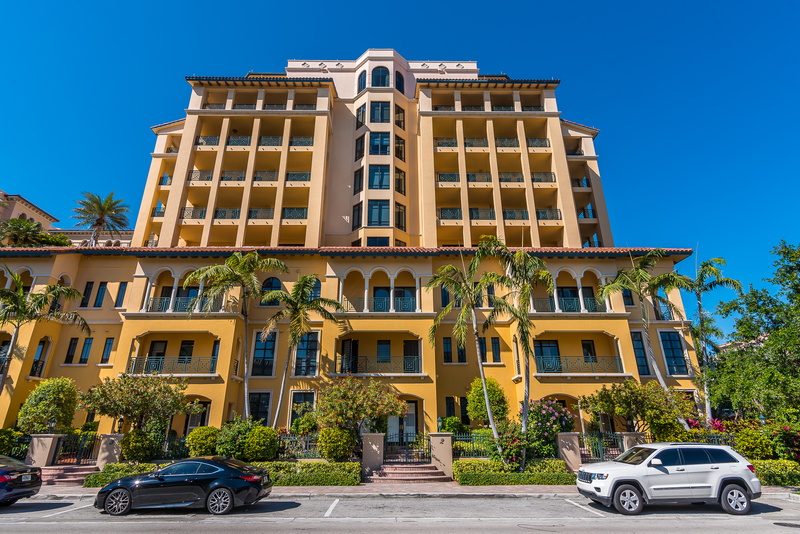 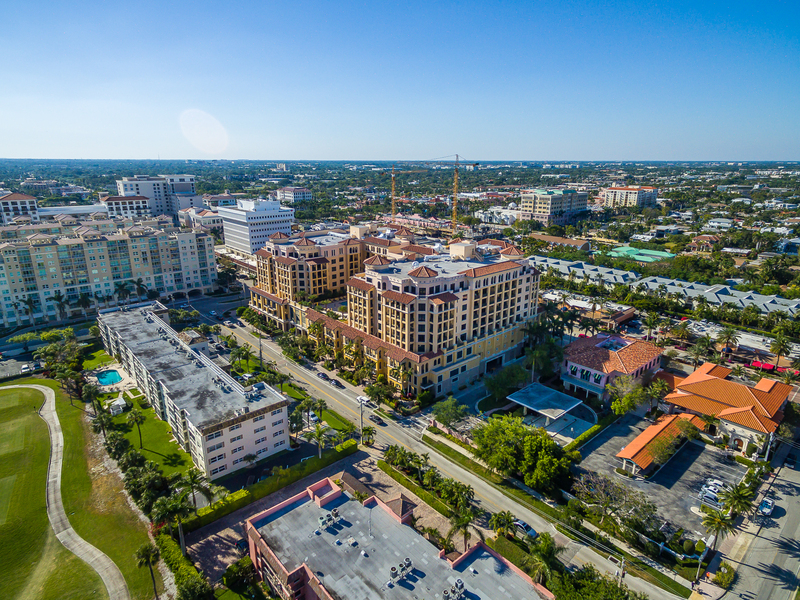 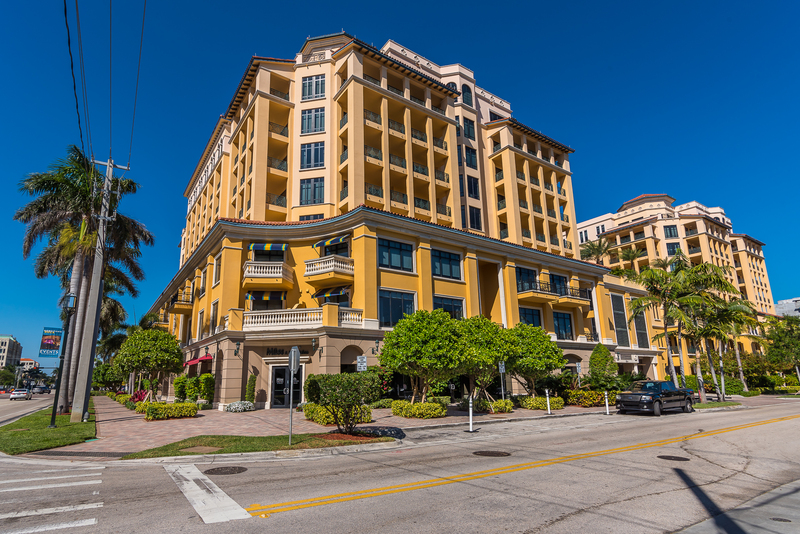 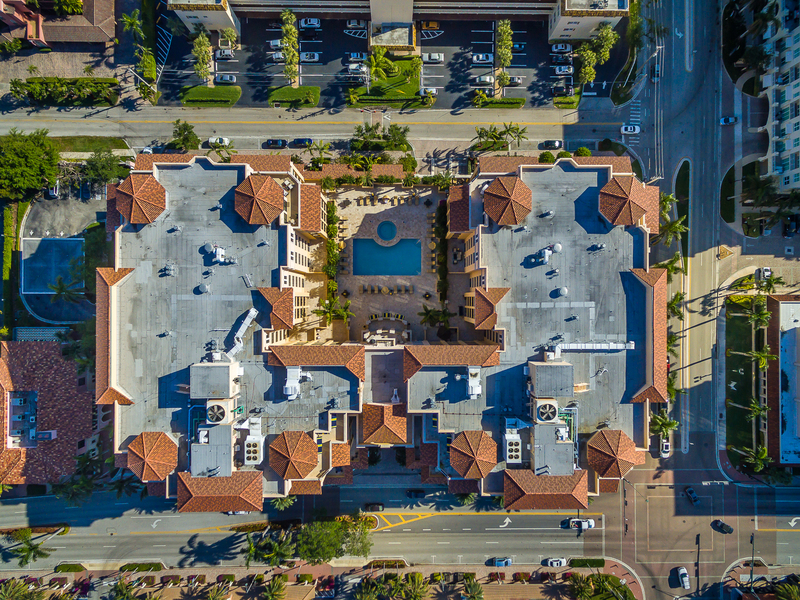 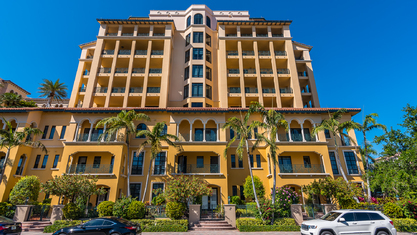 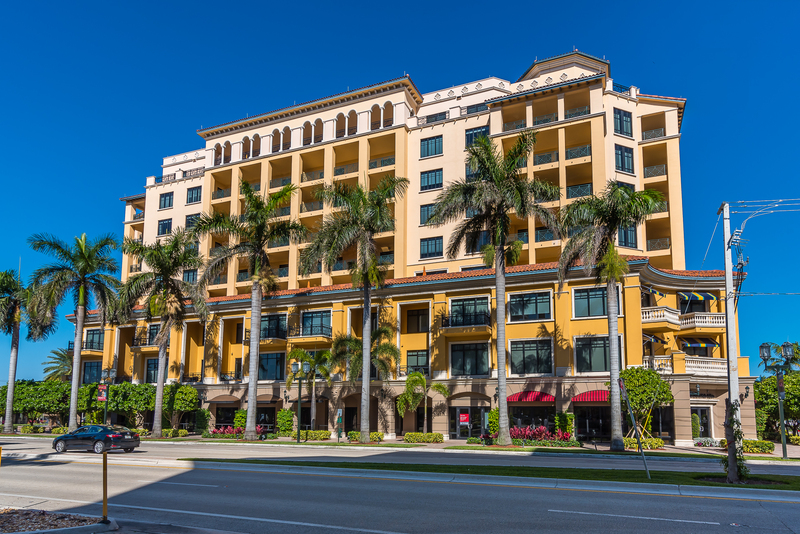 200 East Palmetto Park Road is one of the most desirable luxury condominium buildings in Boca Raton. 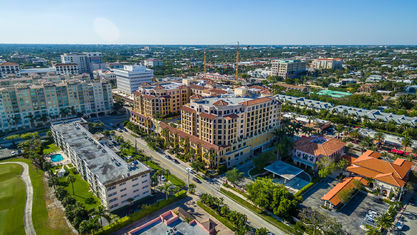 featuring luxury condominiums, townhomes and penthouses with panoramic views, professional concierge service and a private recreation and entertainment center. 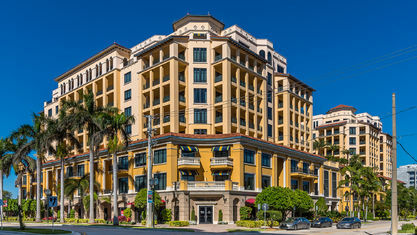 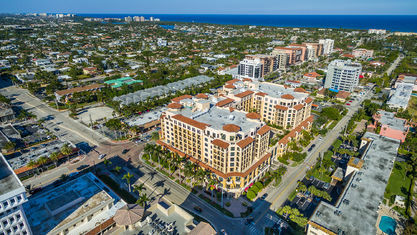 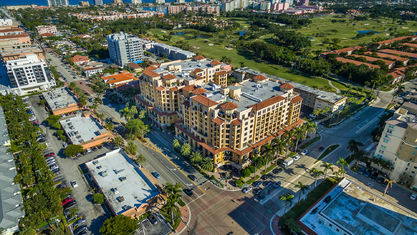 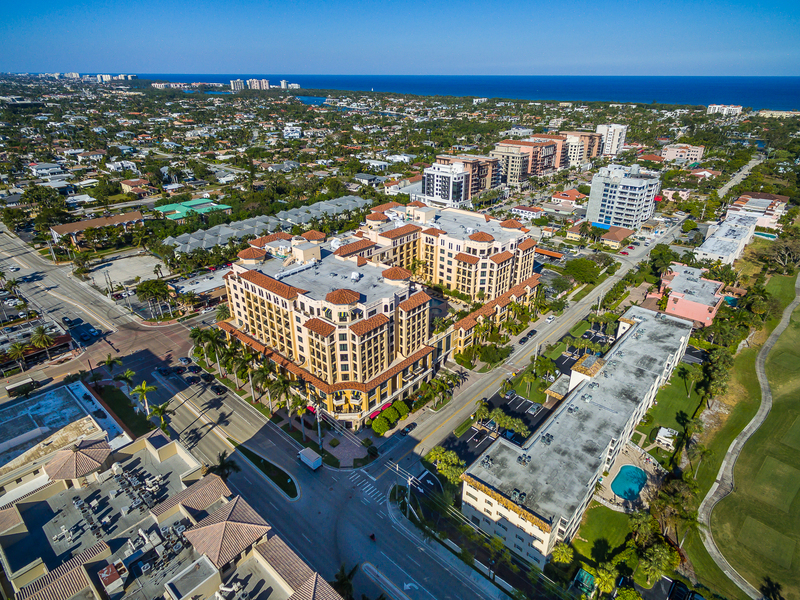 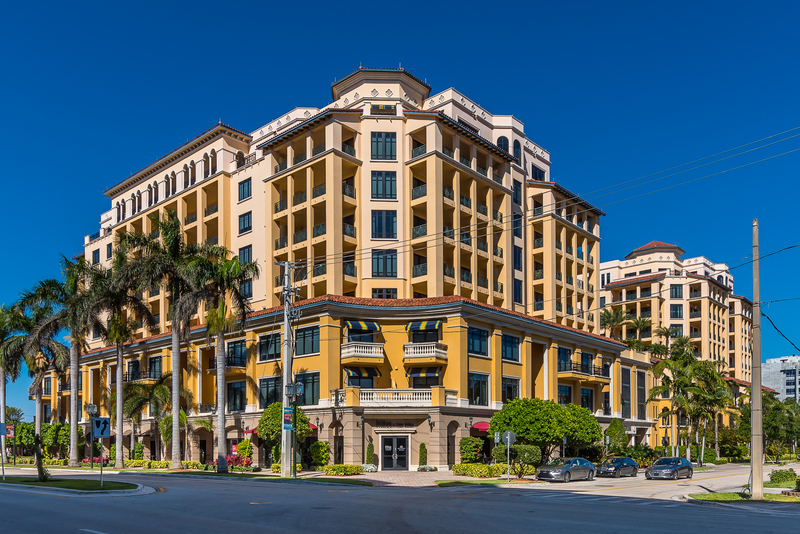 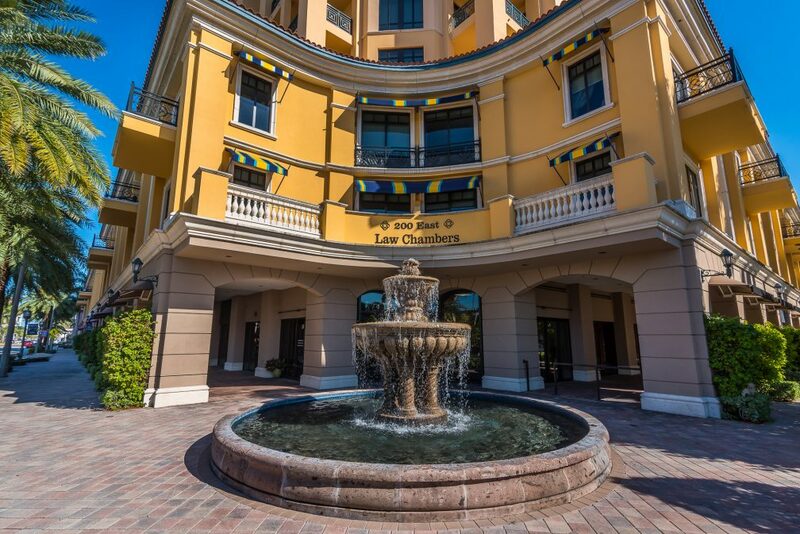 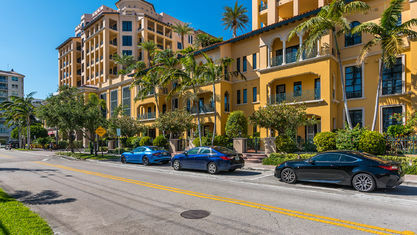 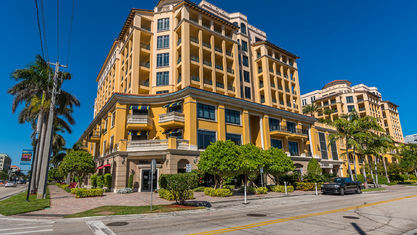 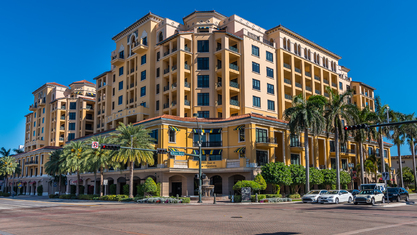 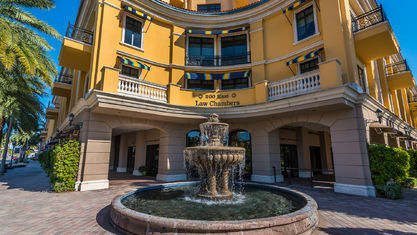 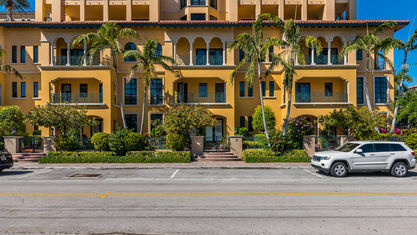 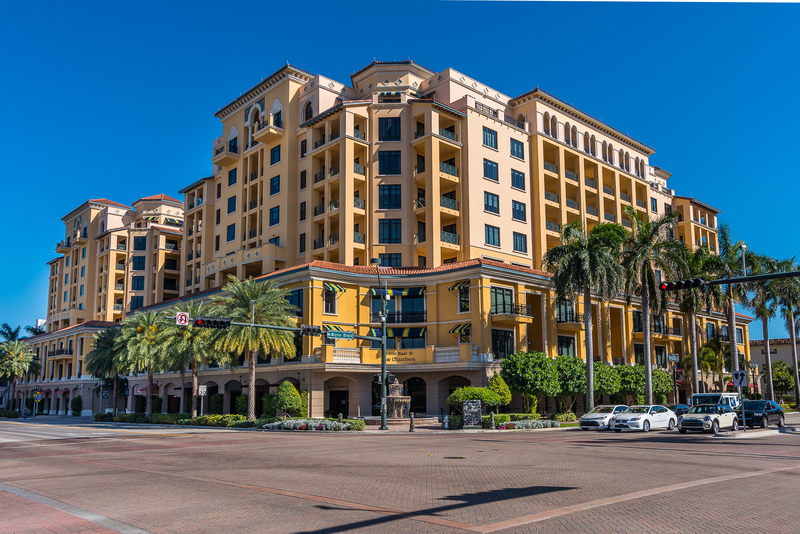 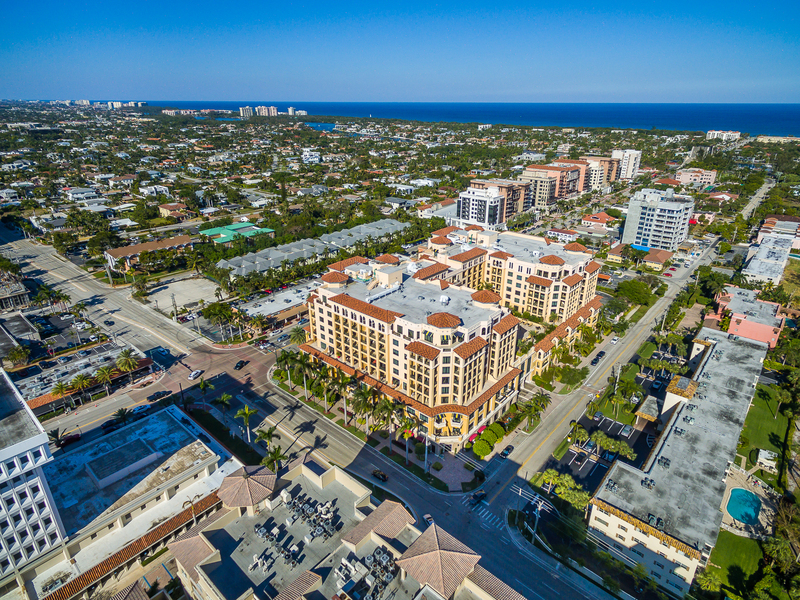 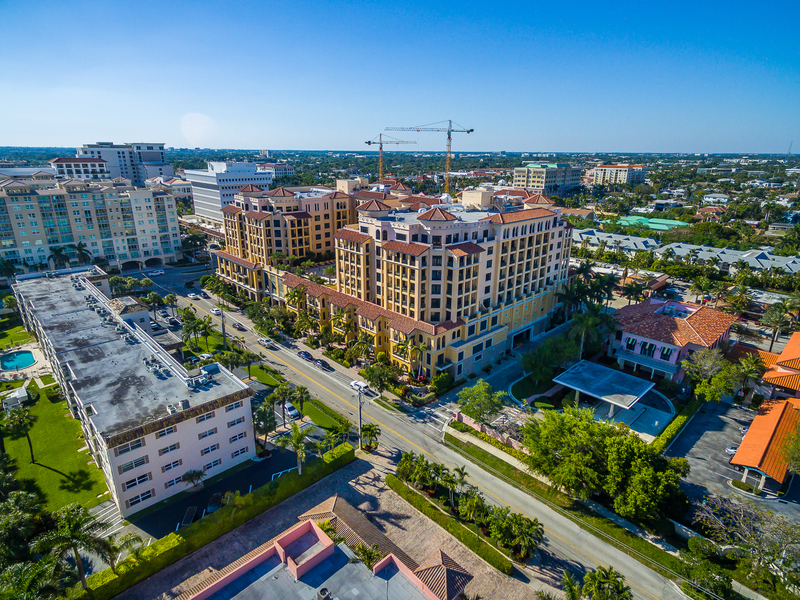 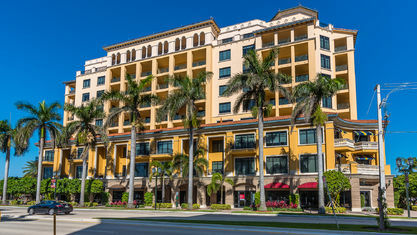 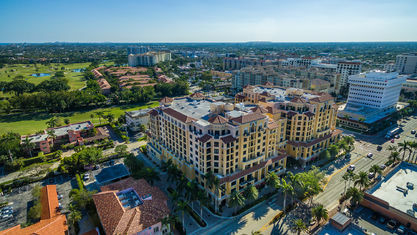 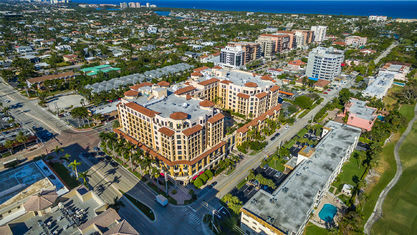 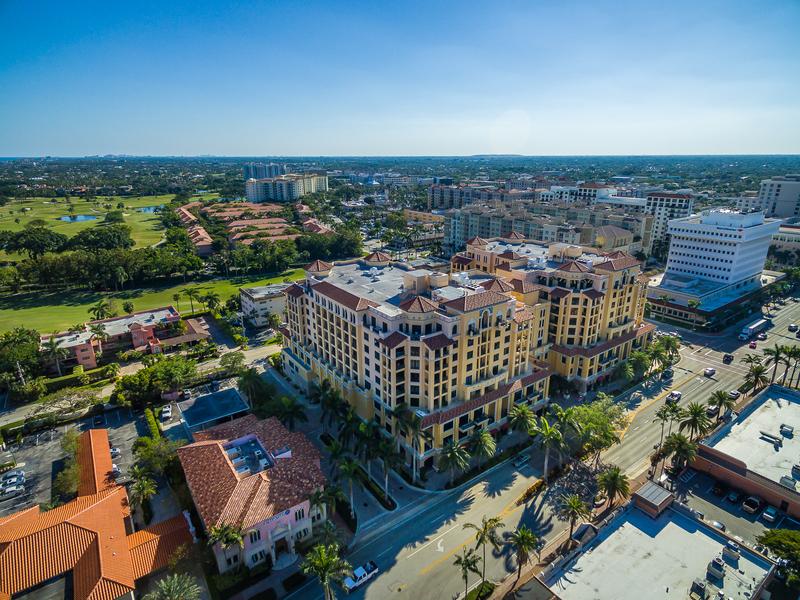 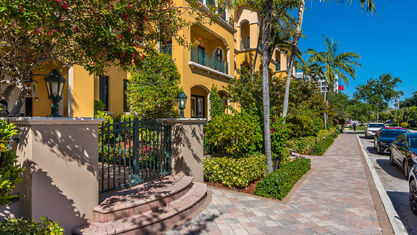 200 East is a premier luxury building offering concierge services and is just steps from shopping, dining and recreational opportunities on Mizner Boulevard.This 9-story, Mediterranean-influenced building includes lavish luxury residences with panoramic views, as well as 26,000 square feet of upscale retail space and restaurants. 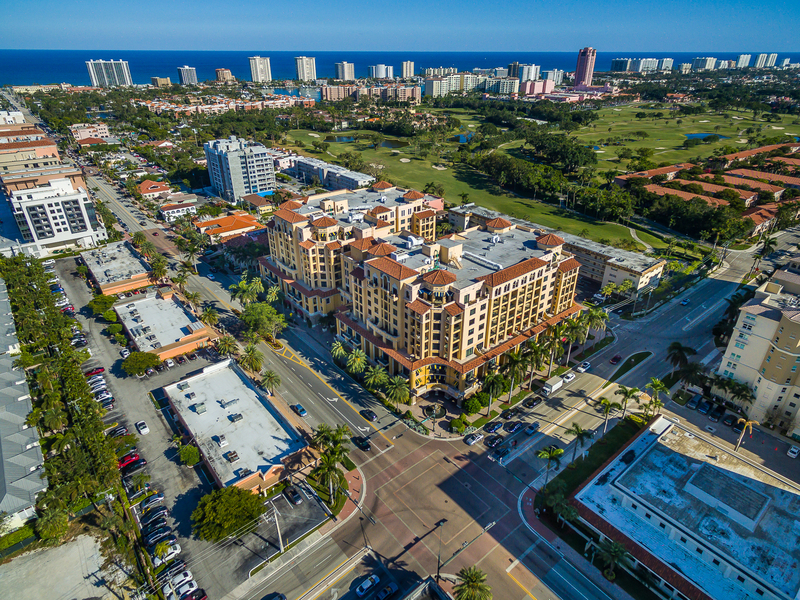 Get to know 200 East Palmetto Park better with our featured images and videos.